[Mediamax] "Data science has been in big demand in Armenia over the last 5-6 years. 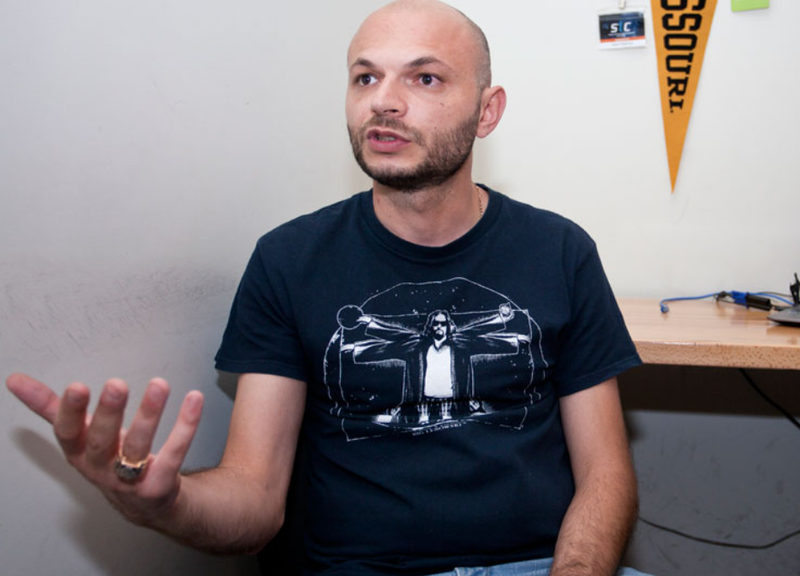 It is taught at the American University of Armenia, and we started a special Masters program in Data science from September", says Madoyan. 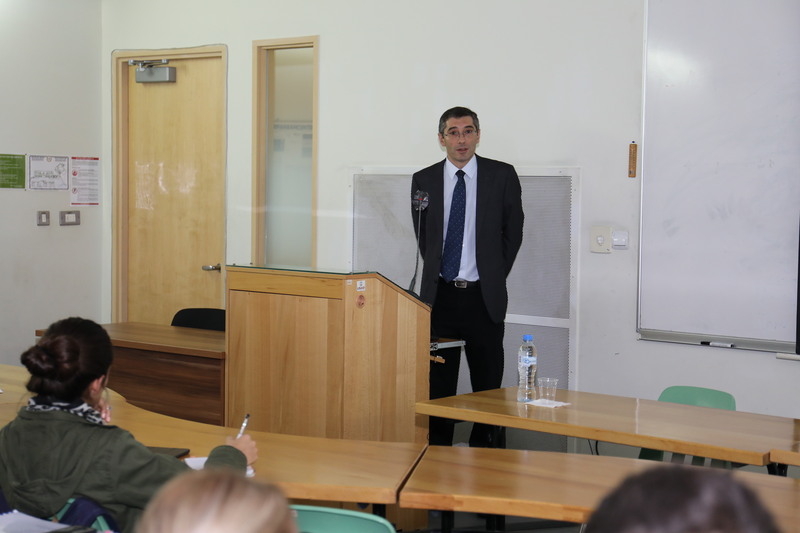 Aglyan opened his presentation by introducing the international relations theory and explaining how the main theories of IR are interrelated with the notion of hierarchy. 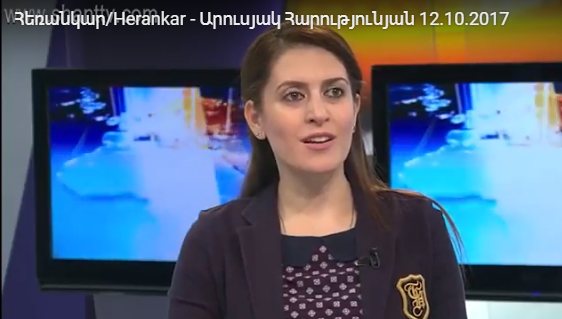 Dr. Arusyak Harutyunyan speaks on Armenian Public Radio’s morning program, as well as Shant TV’s evening news program.